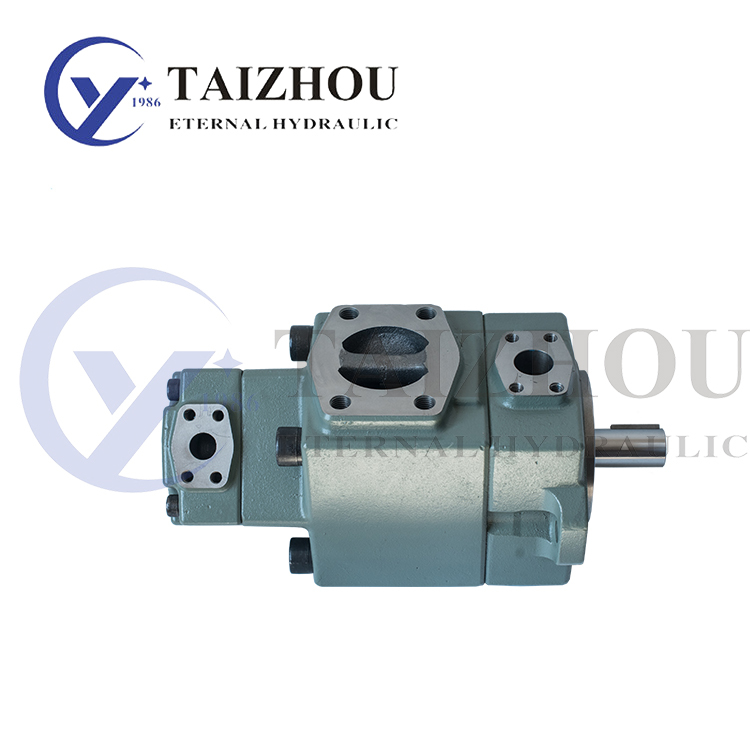 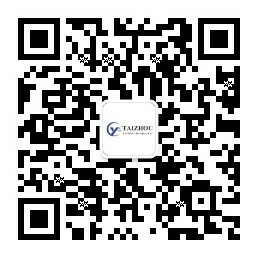 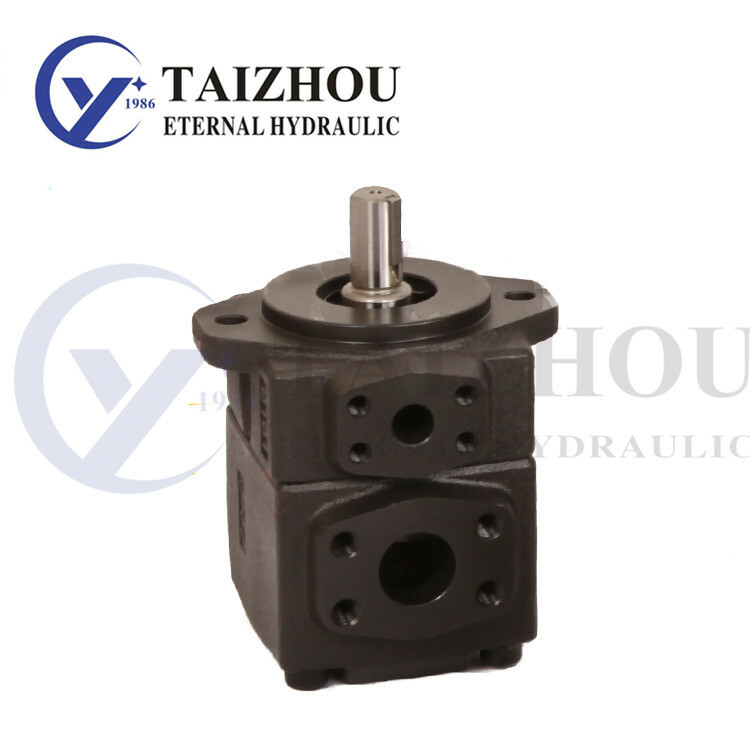 As professional China PV2R Vane Pump manufacturers and PV2R Vane Pump suppliers, Taizhou Eternal Hydraulic Machine Co.,Ltd can supply you with high-quality products and services. 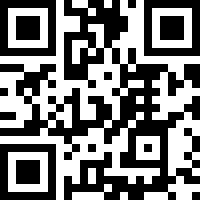 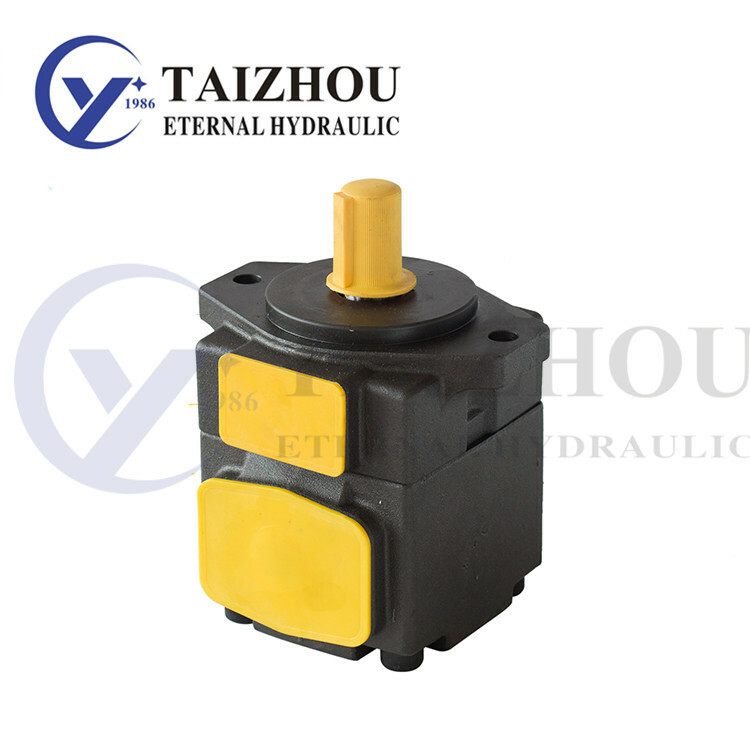 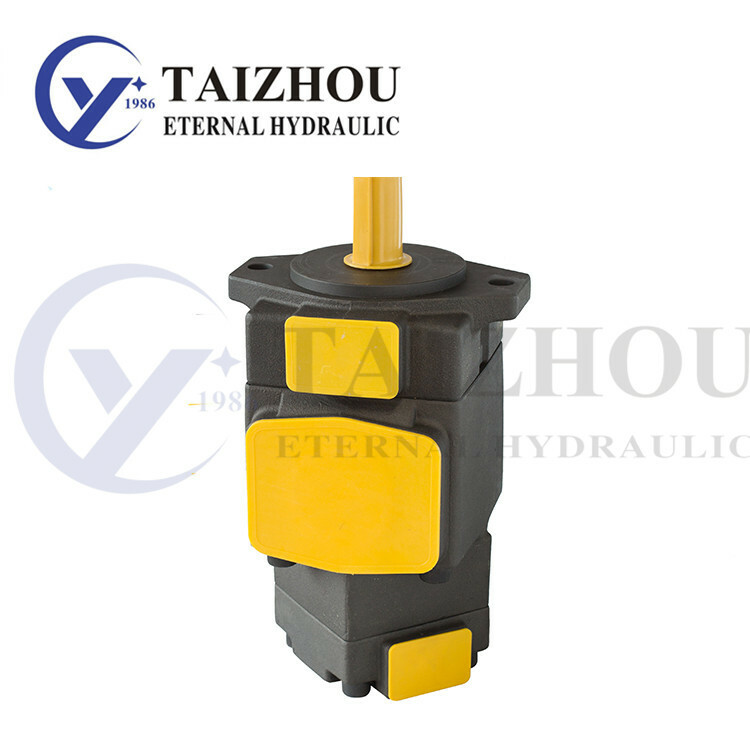 Eternal Hydraulic commit ourselves to be Global One-Stop Mall for Hydraulic products in worldwide, with professional hydraulic solutions and nice Quality&Price products to satisfy with each customer. 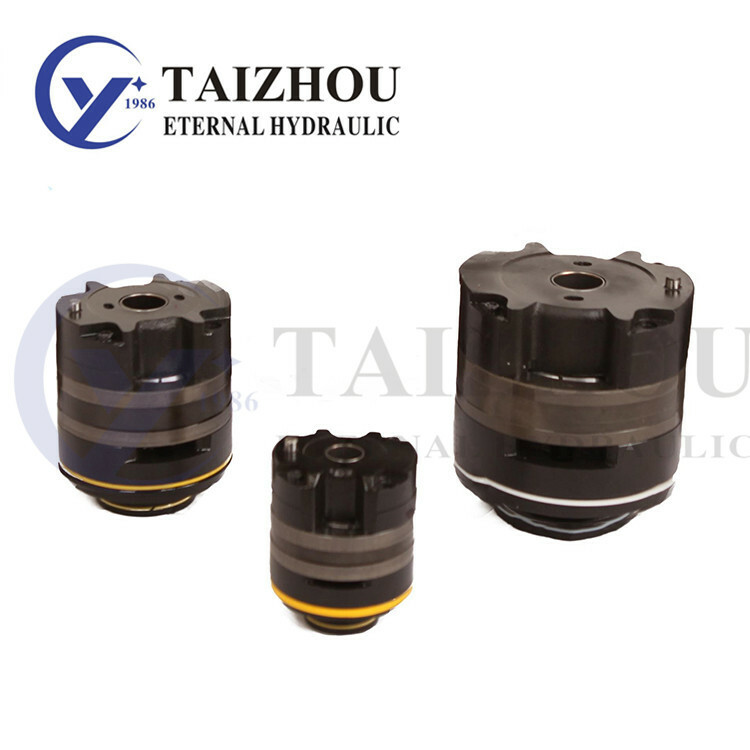 The company firmly believes that “ Only The Best Can Satisfied The Best”, become the First Purchase Choice of hydraulic components for all customers in the world.